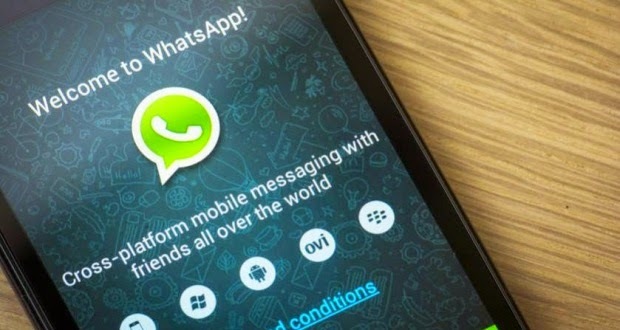 One user said the famous "and wats app" application for a defect in the post-media, where this new technical problem added to the record "and wats app", and through a video posted on the application of multimedia Post "Anstagram" explaining that a user has sent a picture of one of his friends using "and wats app"where surprised that the message has been received for his wife. This and that "and wats app" the team said in the last period for the introduction of encryption project on the end-user level "end to end encryption", as this type of encryption is the strongest ever for the rest of the other social networks. This problem has not been clarified yet, is it related to the participation of images only or whether it also includes other cases of delivery of text messages, and perhaps this problem be related to a particular operating system or all systems or may be related to one of the types of smart devices. In any case, this issue may be limited in scope, this is because there is still no response from the hand "and wats app" about this sudden imbalance.